Accent on Security provide security solutions to a range of sectors in the UK, such as construction, retail, corporate, rail and more. 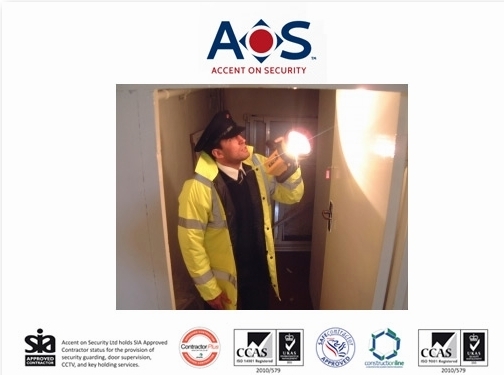 Being in the top 1% of all UK security companies, AOS provide quality security services at competitive rates. You can find more information on the services we provide or take a look at some of the solutions we have offered to our previous clients on our website. 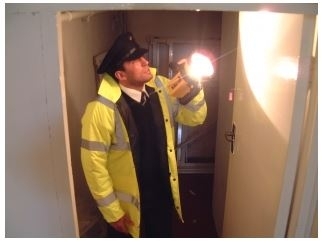 UK (Peterborough) based business providing security solutions for businesses. Website includes details of services provided, accreditations and certifications, detailed "meet the team" page, details of business premises, client list, news section, full company contact details including company registration and VAT numbers.